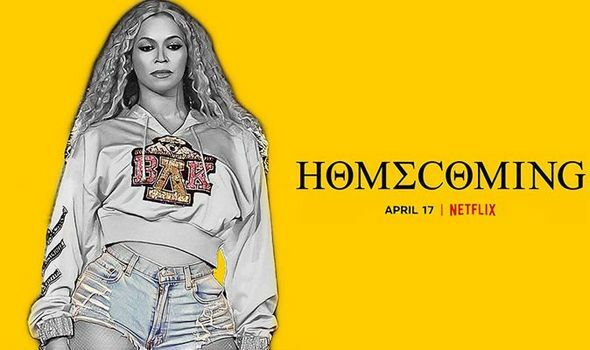 Beyoncé documentary on Netflix: When can you stream Homecoming on Netflix? BEYONCÉ, aka the Queen of everything, has added documentarian to her CV. Netflix dropped the trailer for her movie yesterday, and here is all you need to know about it.